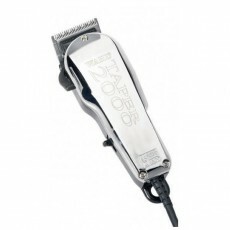 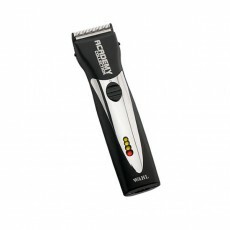 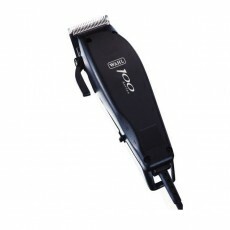 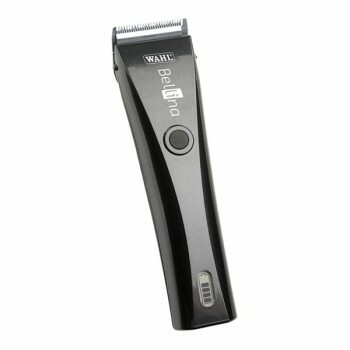 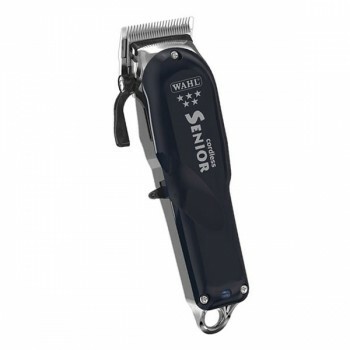 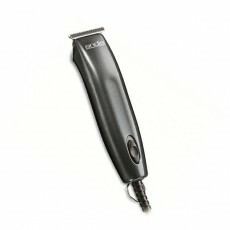 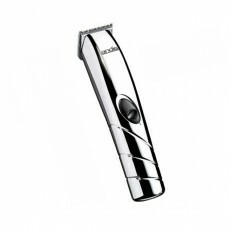 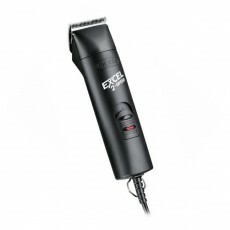 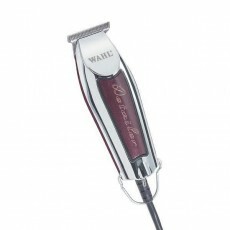 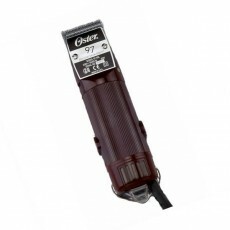 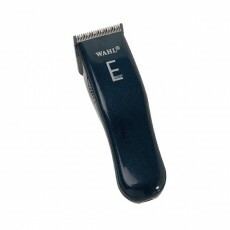 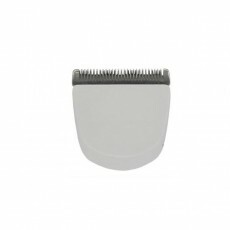 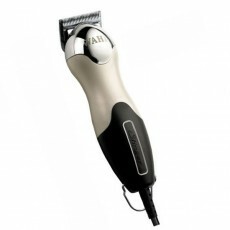 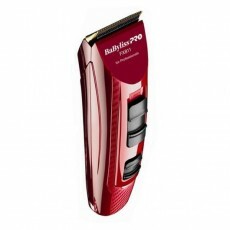 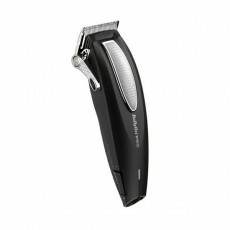 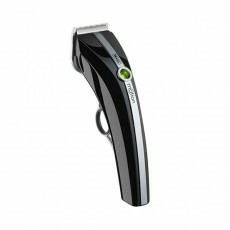 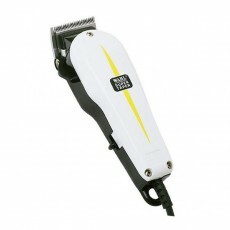 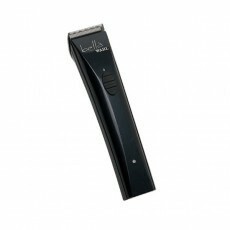 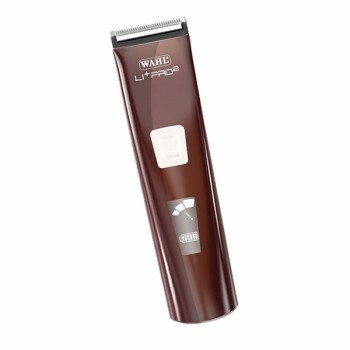 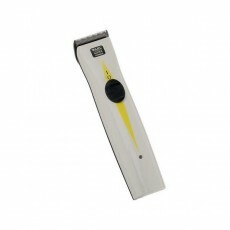 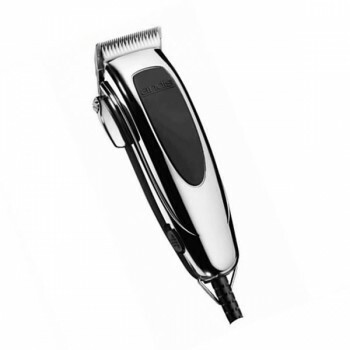 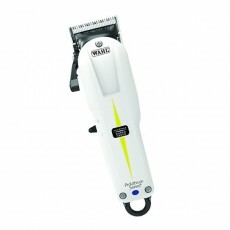 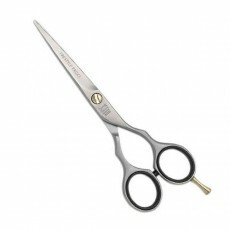 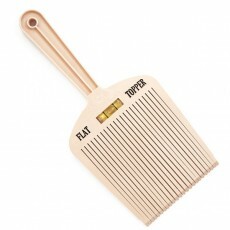 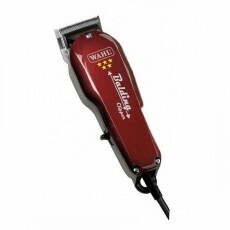 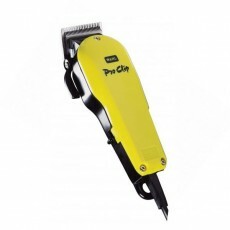 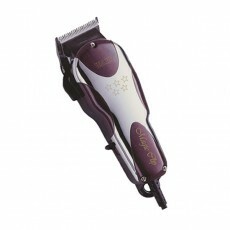 The Trendsetter 2 is a superb hair clipper from the Andis Professional range. 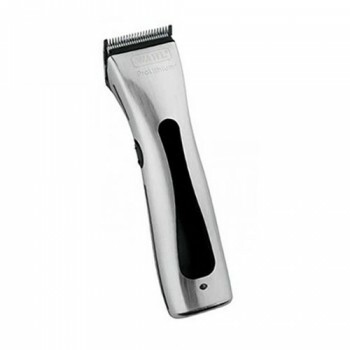 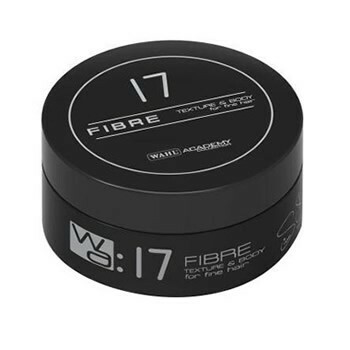 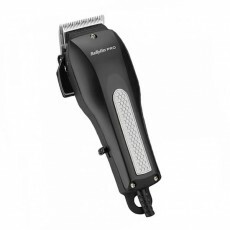 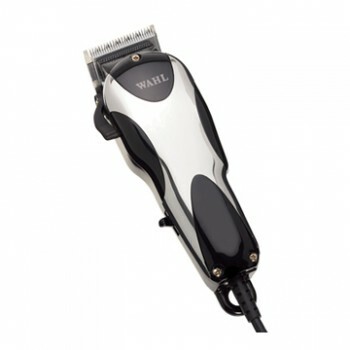 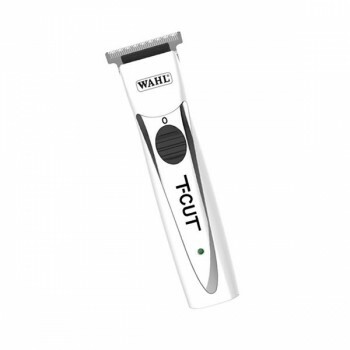 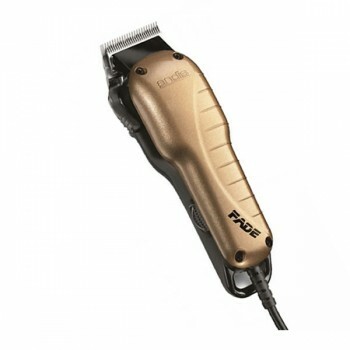 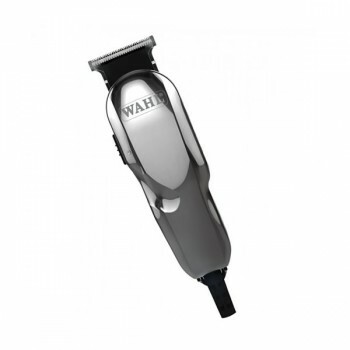 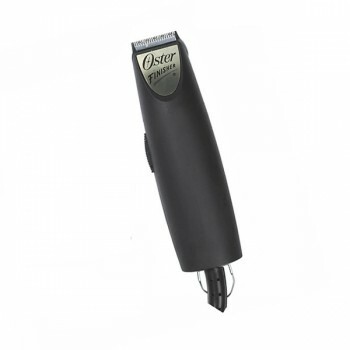 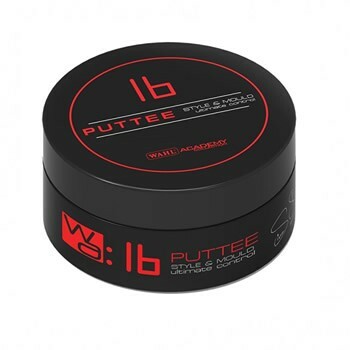 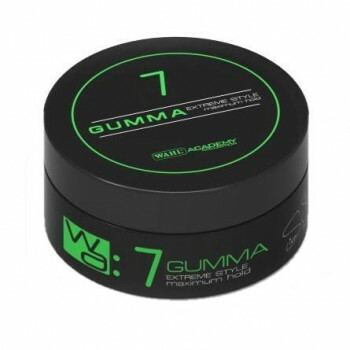 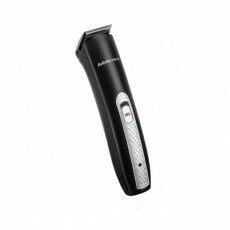 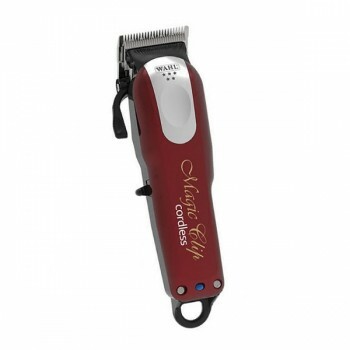 The TrendSetter 2 has a high quality, pivot motor which gives four times the power of comparable magnetic-motor hair clippers, and features a chrome taper lever to adjust the stainless steel blades to suit your requirements. 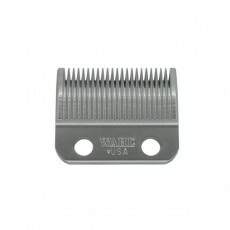 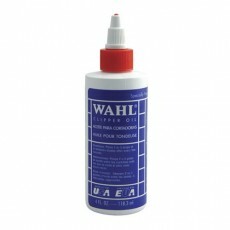 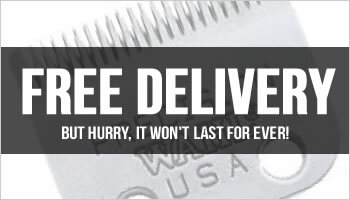 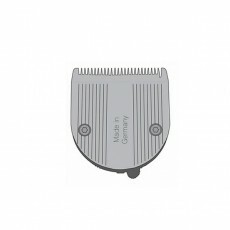 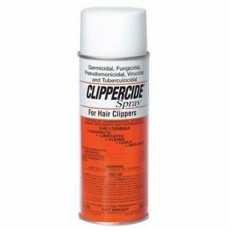 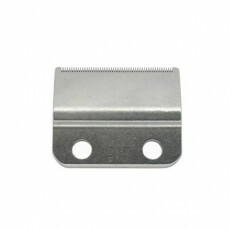 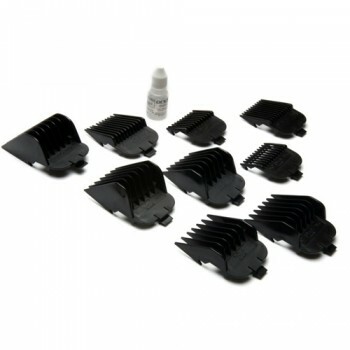 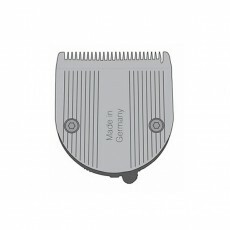 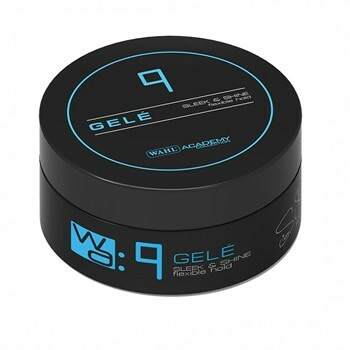 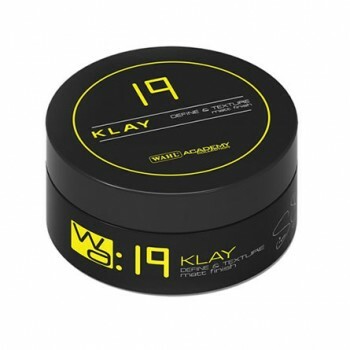 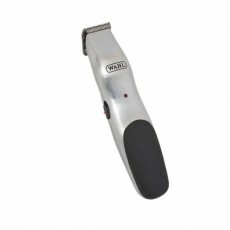 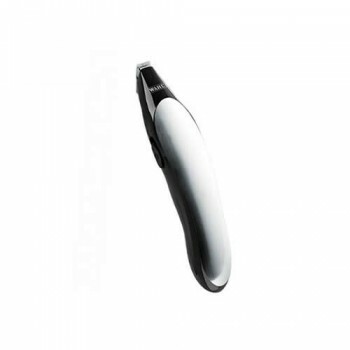 These versatile and hard working Andis clippers incorporate a new design that gives better blade visibility in hair, making precision cutting even the thickest hair easy. 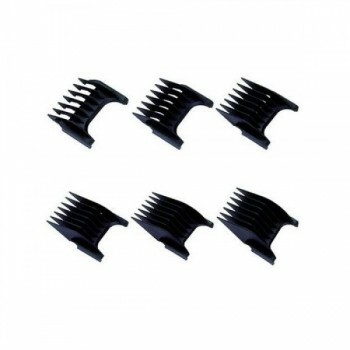 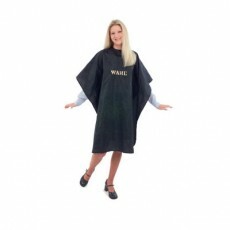 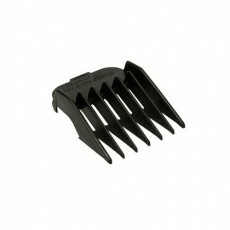 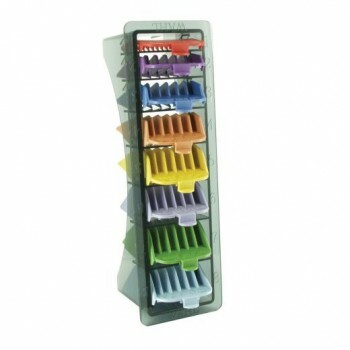 These Andis clippers are also supplied with 9 different length attachment combs for even more versatility, and are perfect for styling in professional salons or for home use. 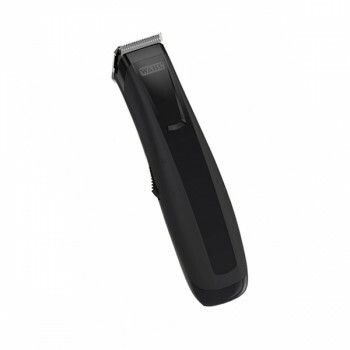 The stylish and durable Andis Trendsetter 2 has a rubber cushion grip on the the case and an ergonomic design, making it very easy to use. 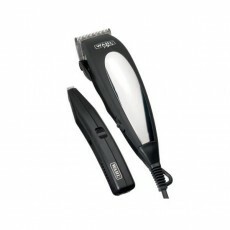 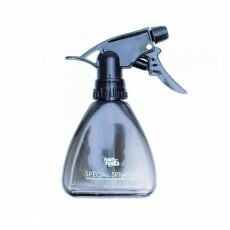 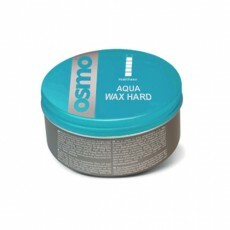 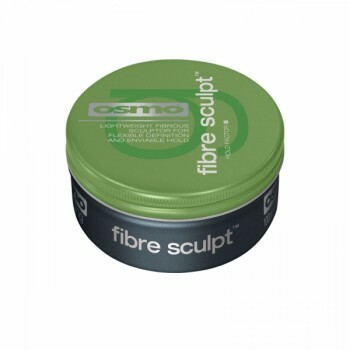 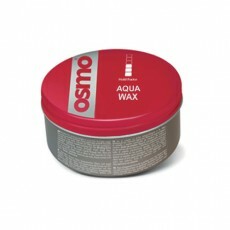 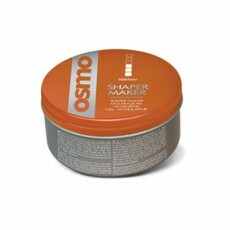 These Andis Clippers are ideal for all hair types and are so powerful that they cut equally well on both wet and dry hair!